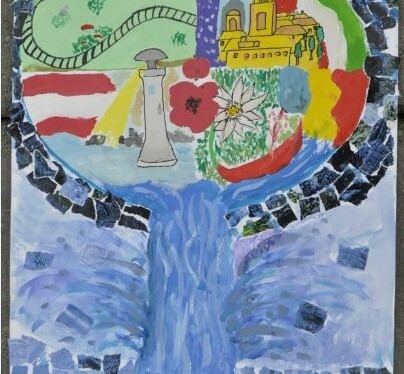 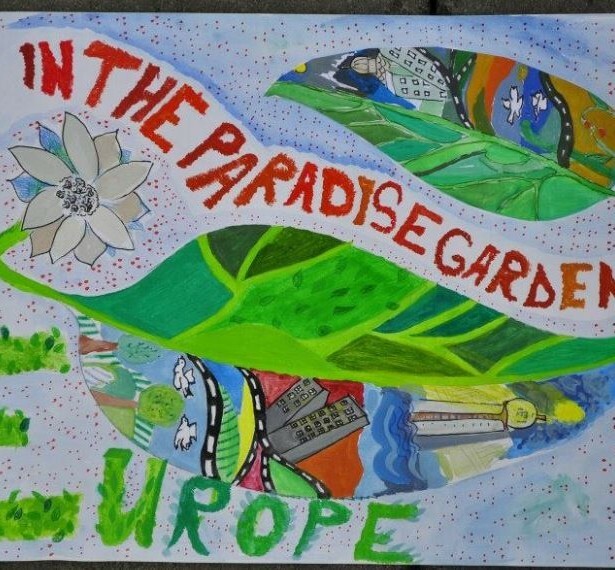 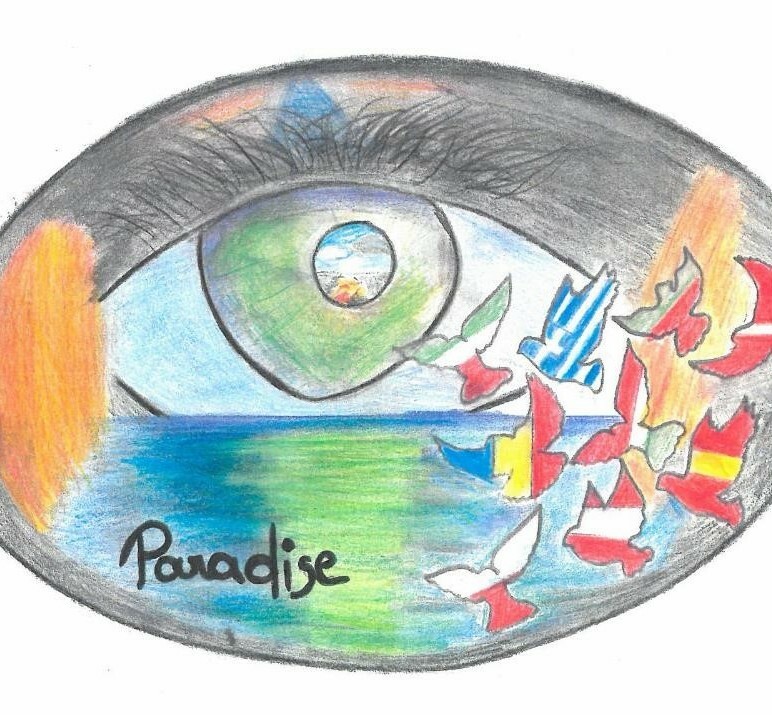 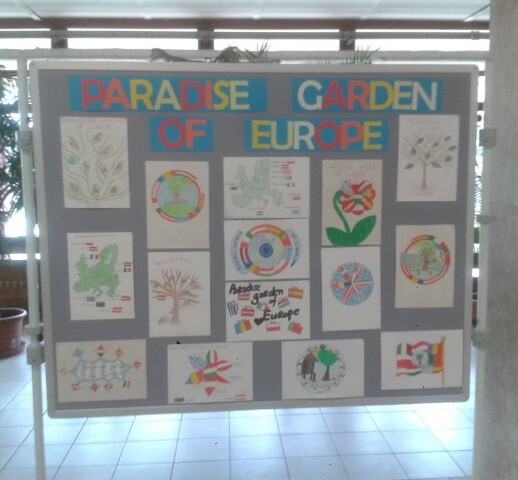 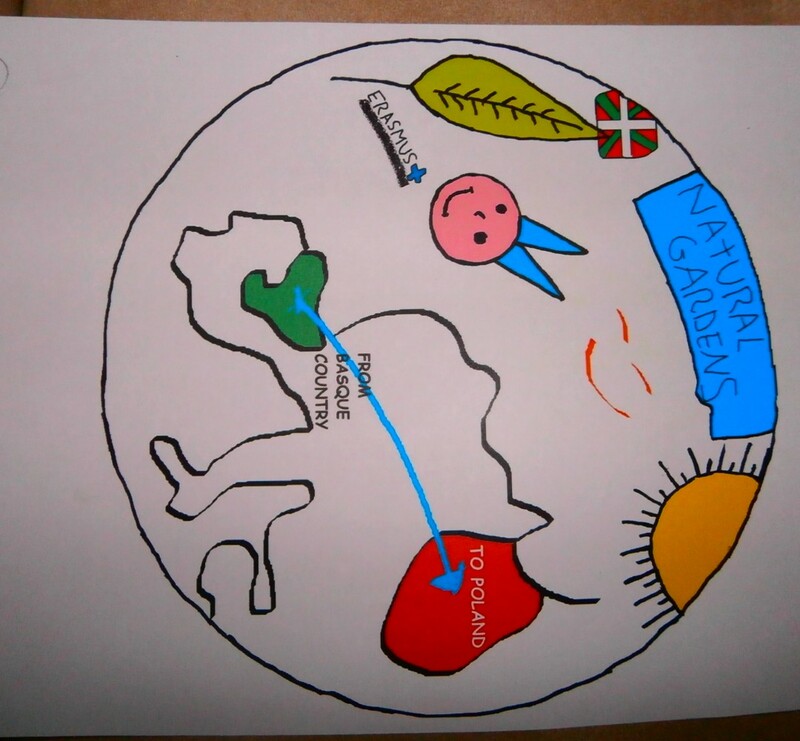 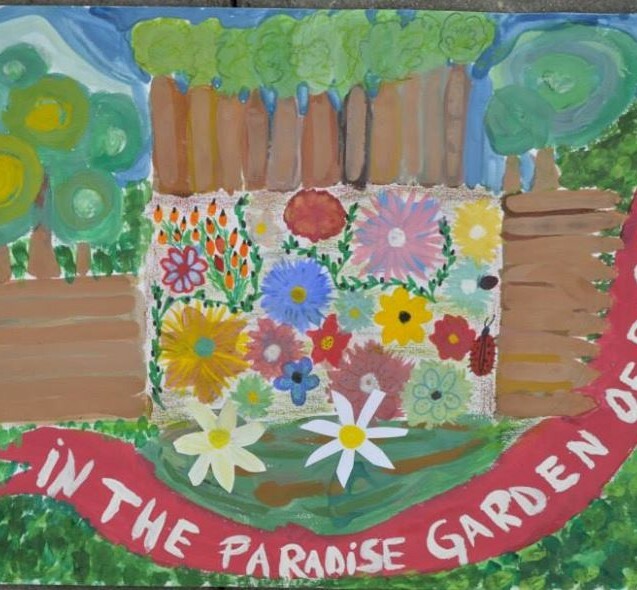 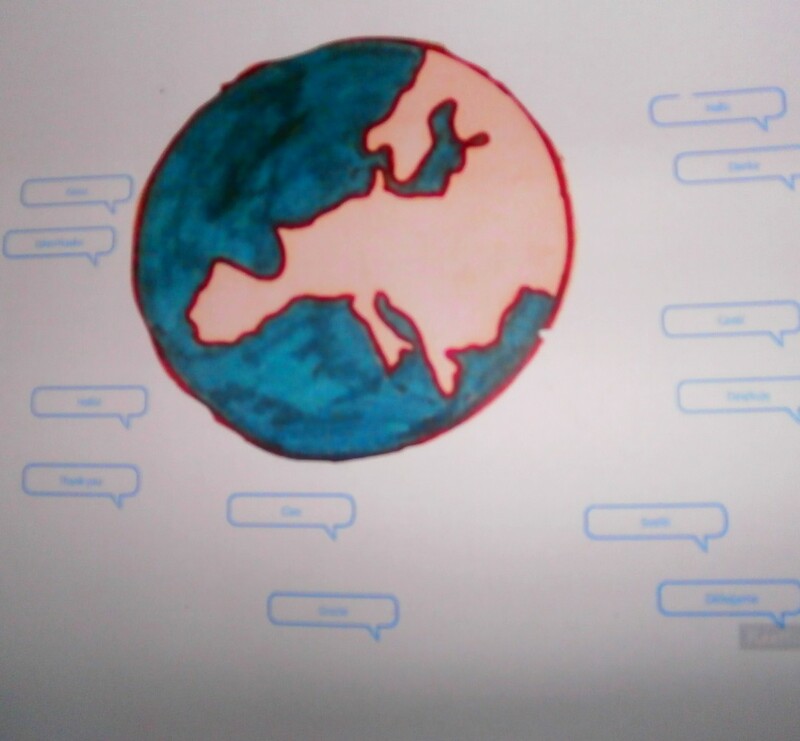 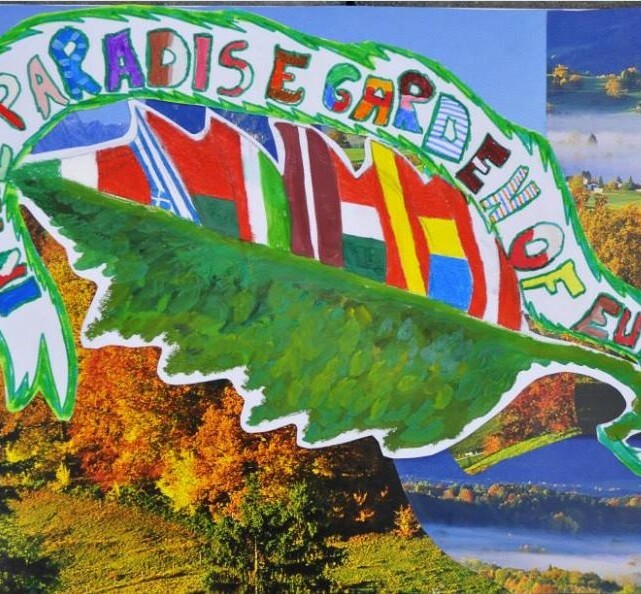 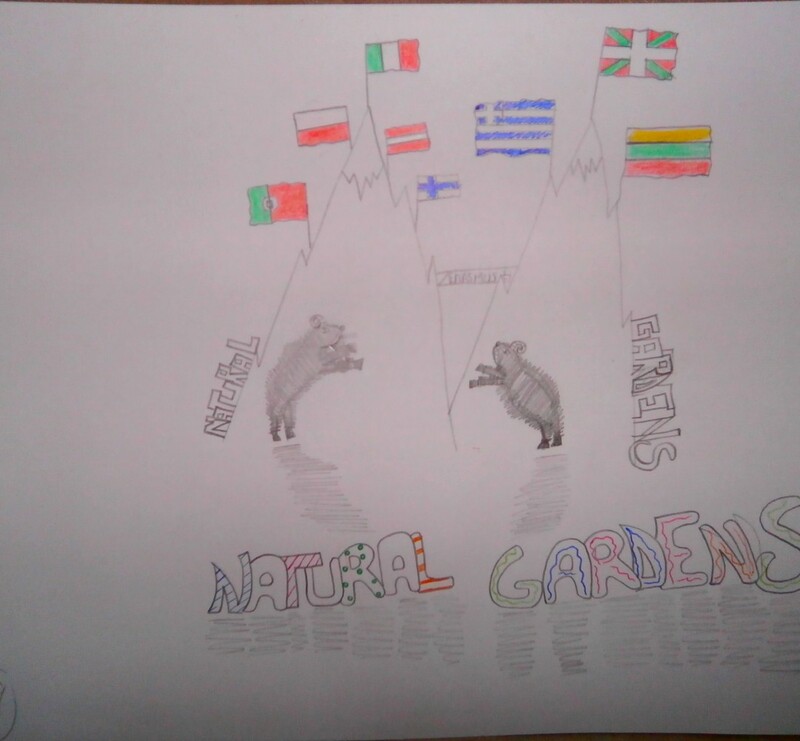 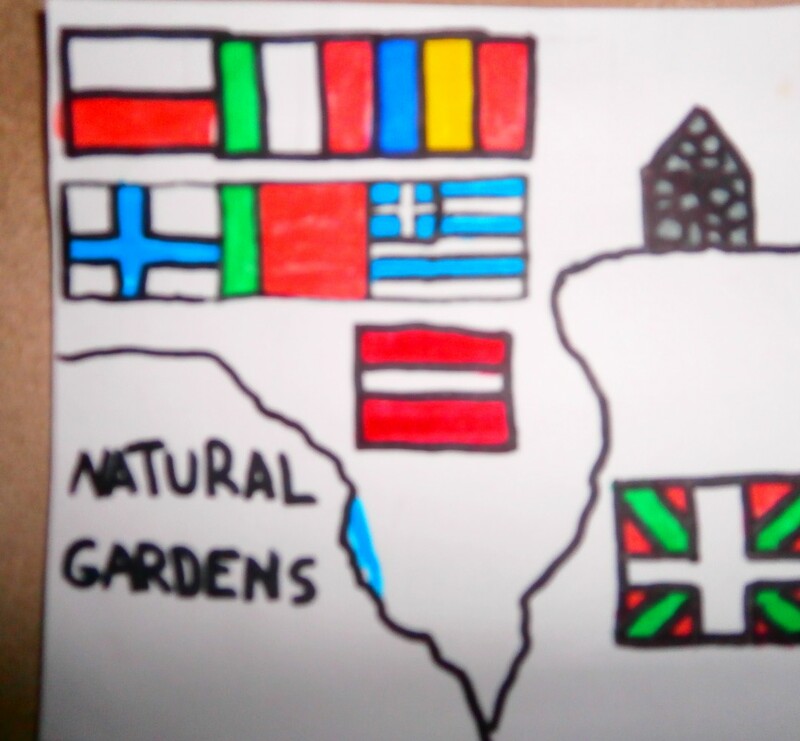 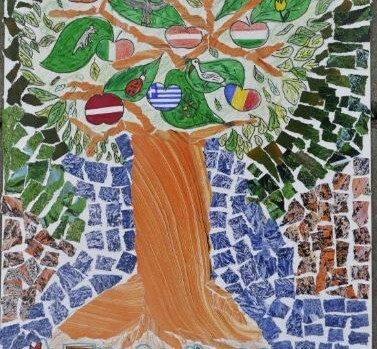 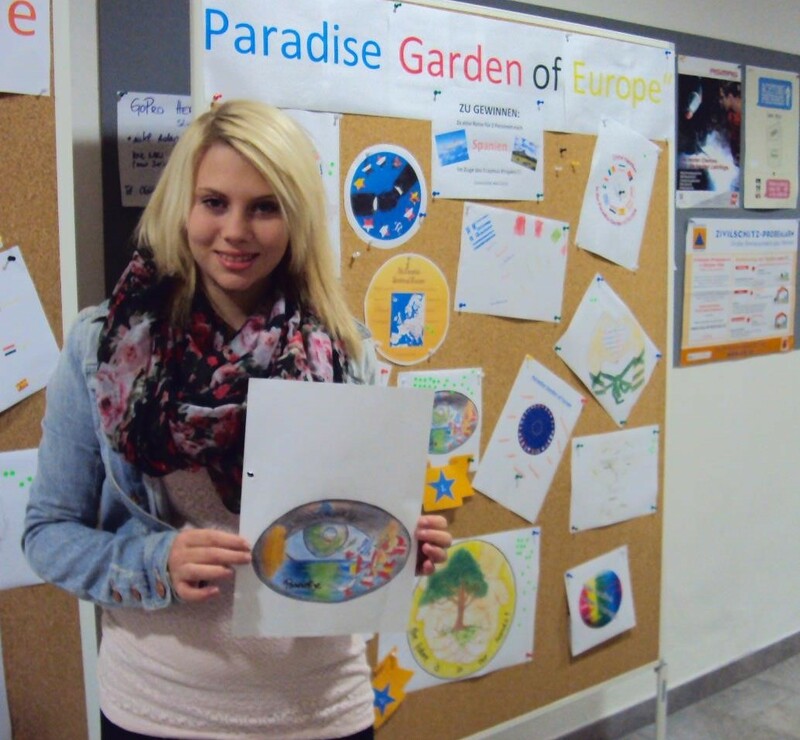 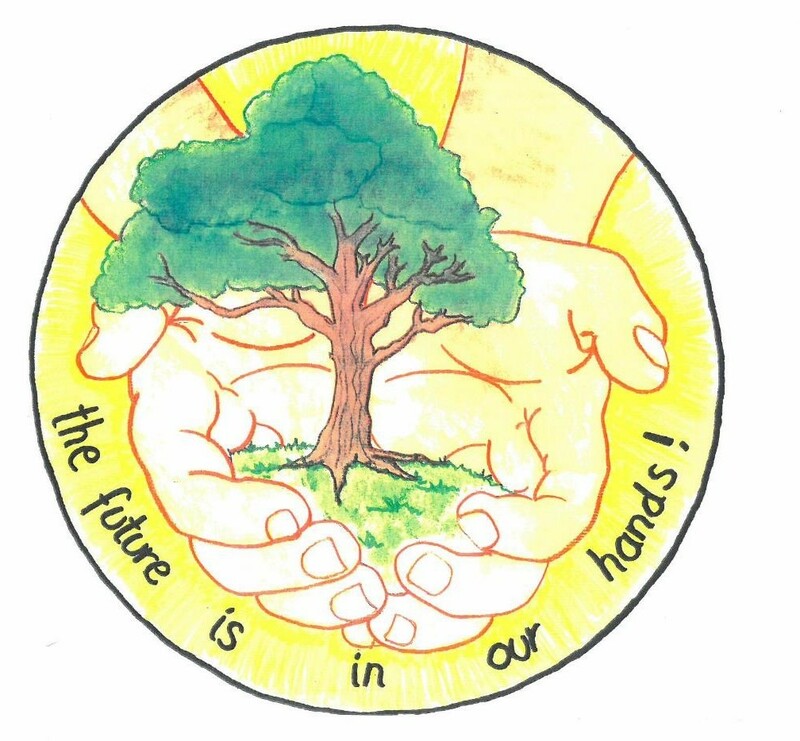 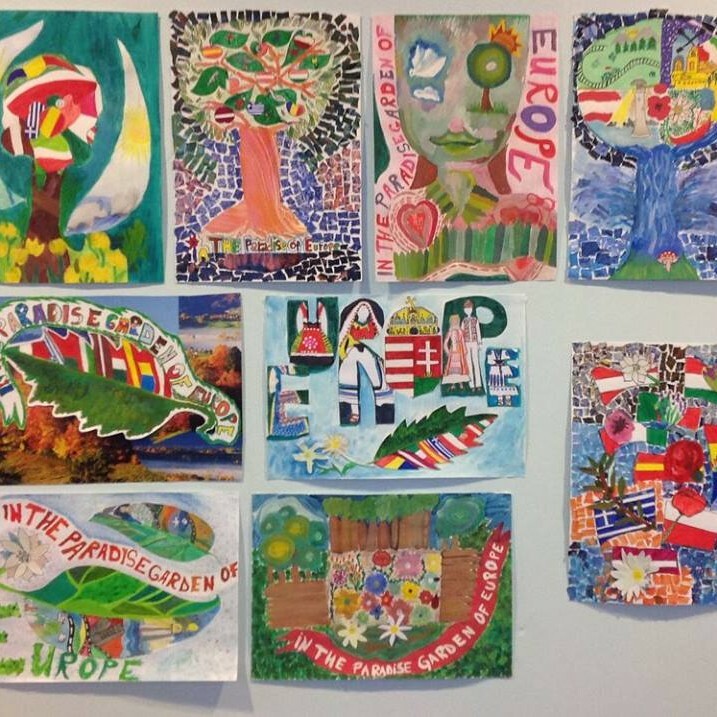 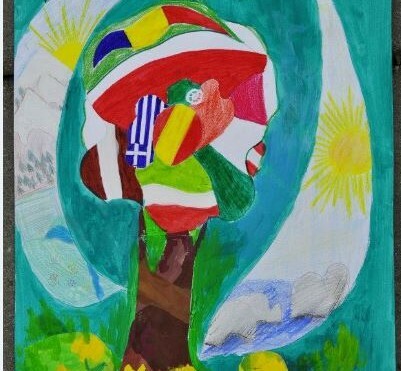 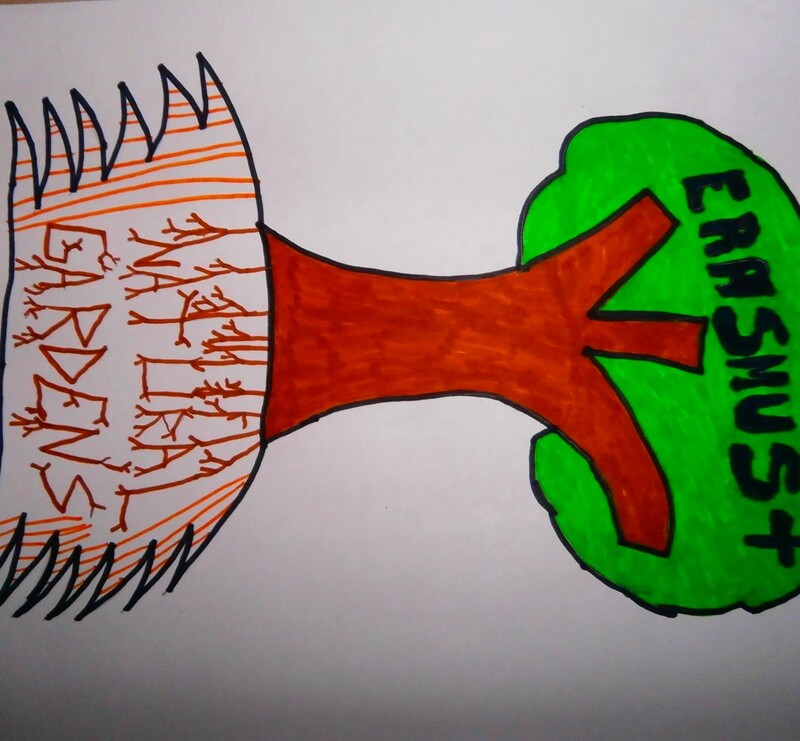 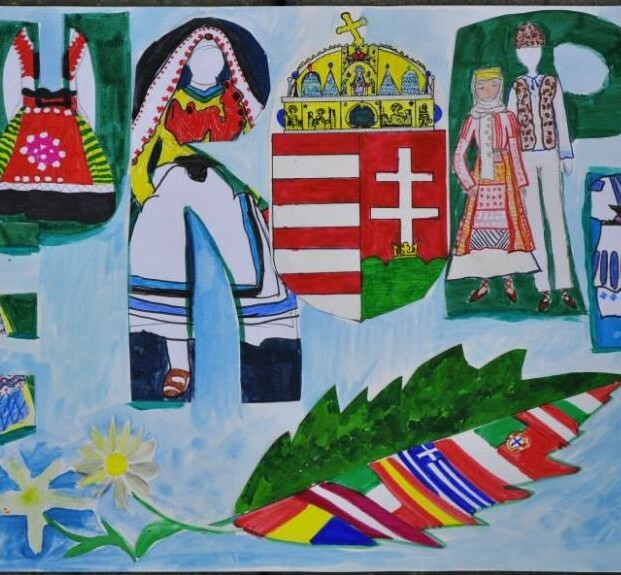 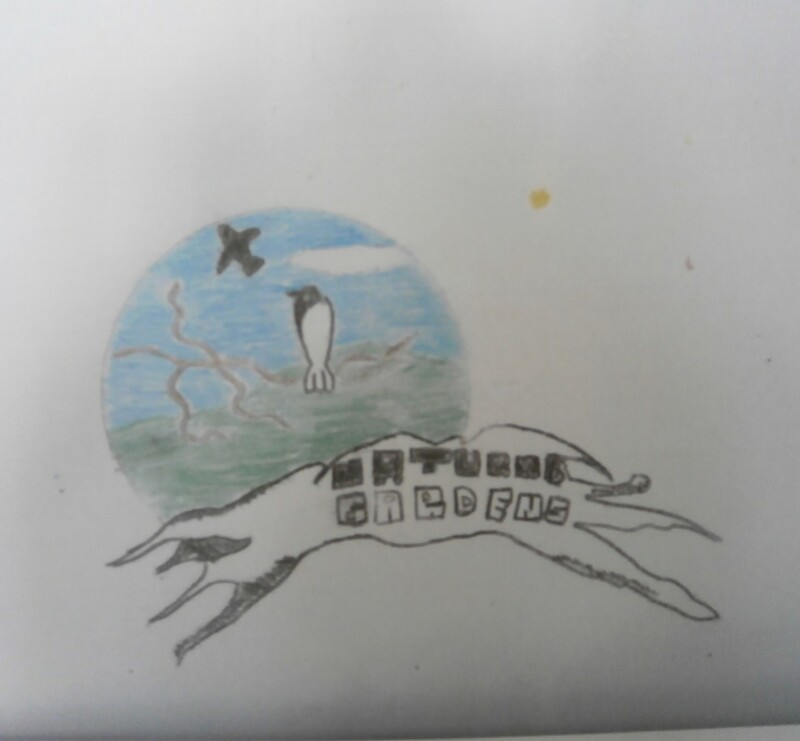 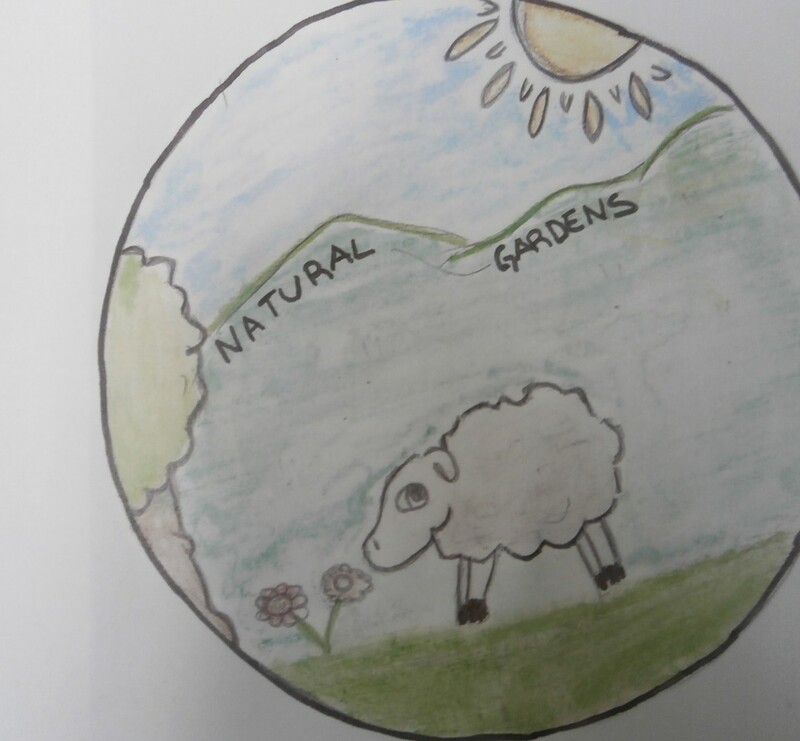 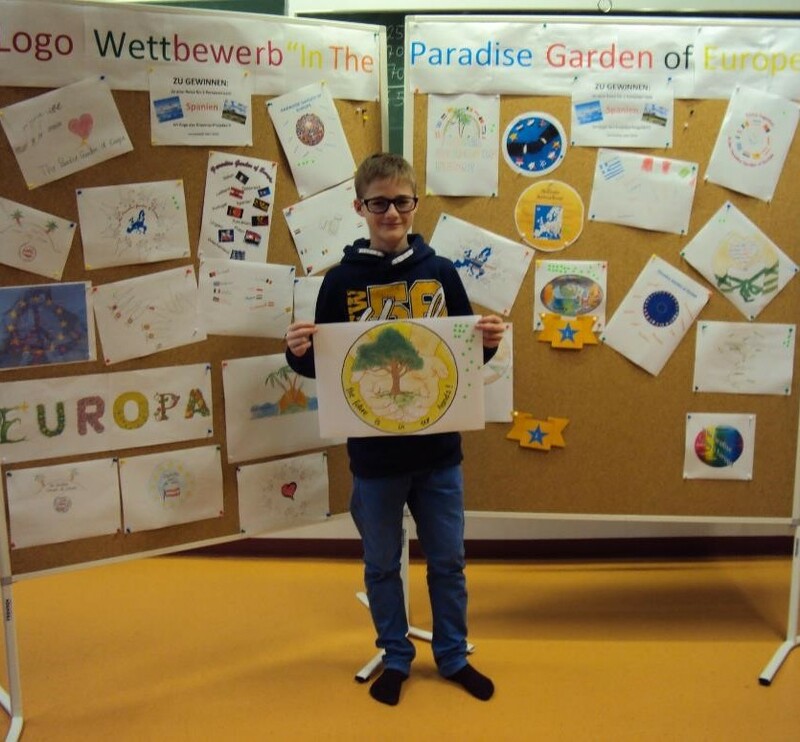 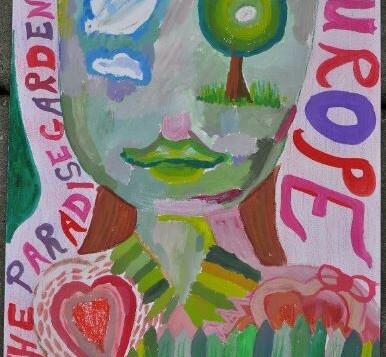 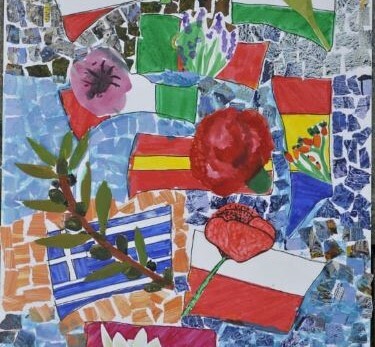 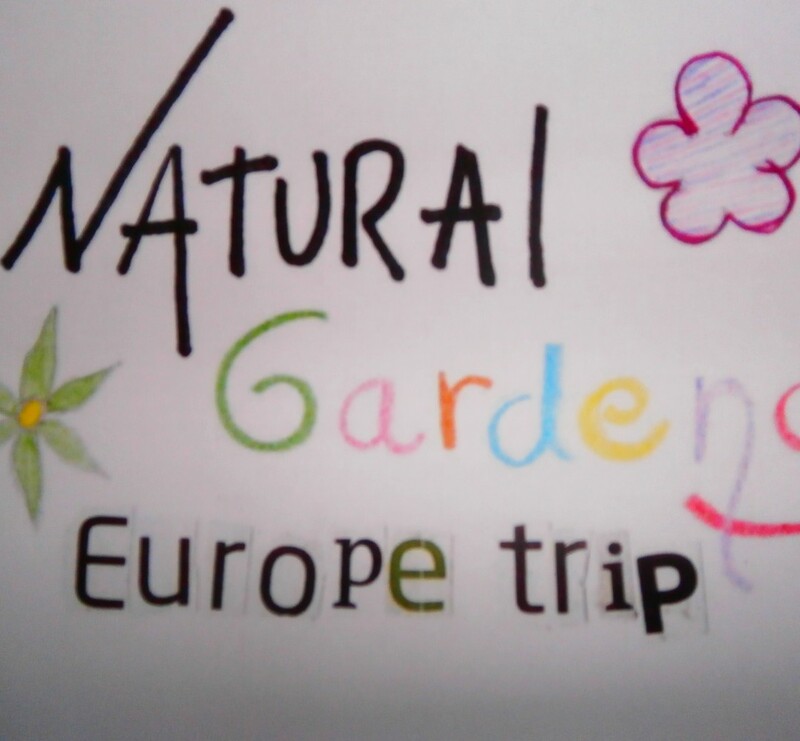 A lot of pupils of the „Polytechnische Schule“ participated in the drawing-competition that was held in November, in order to find a suitable logo for the EU-project „In The Paradise Garden of Europe“. 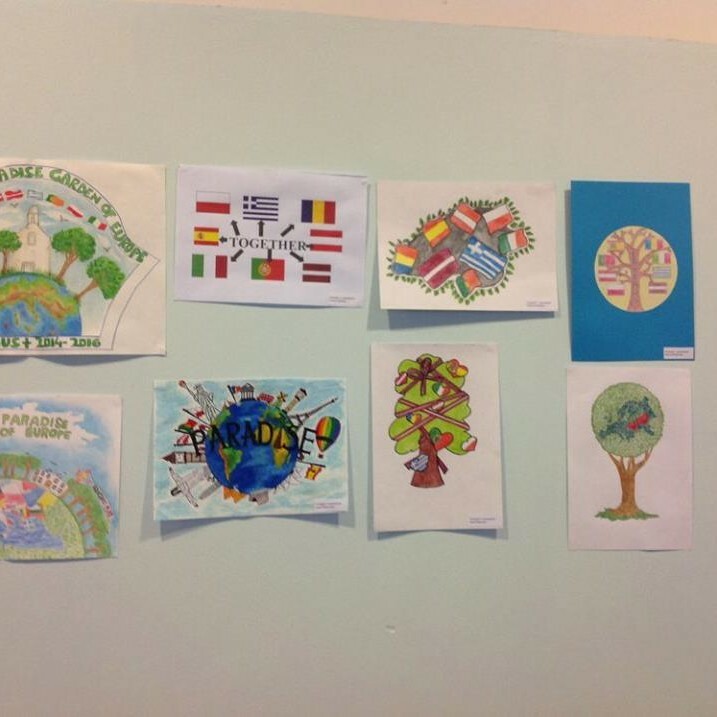 Because of the fact that so many creative, artistic and colourful designs were handed in, it was very difficult for the jury to choose two winners. 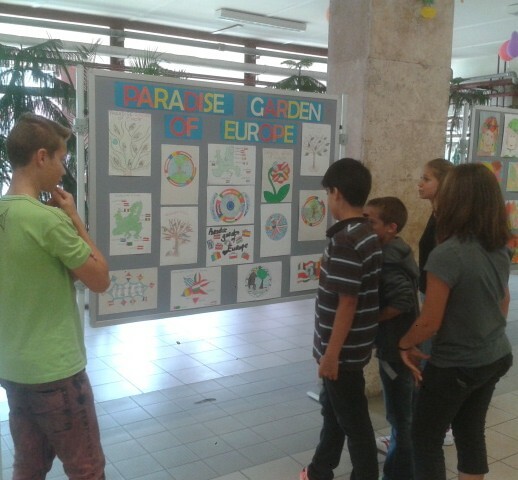 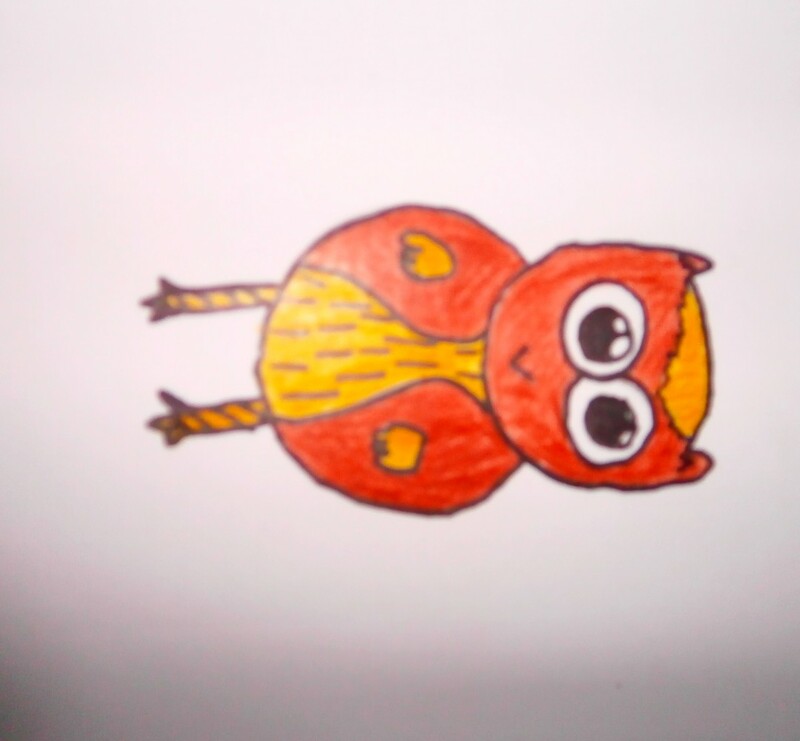 We' ve organised a school competition for the logo project and also an exhibition. 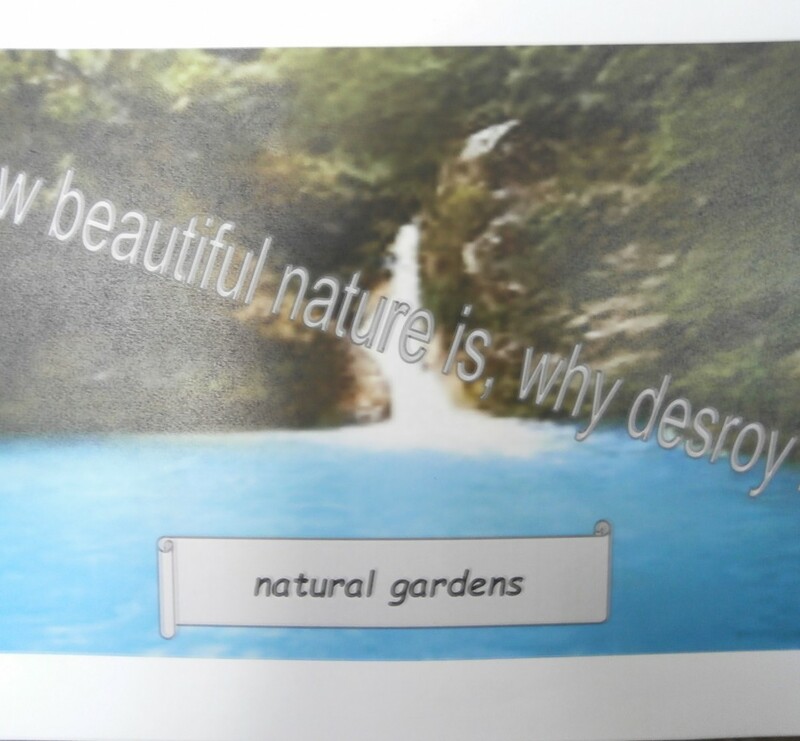 There are several beautiful pictures arrived. 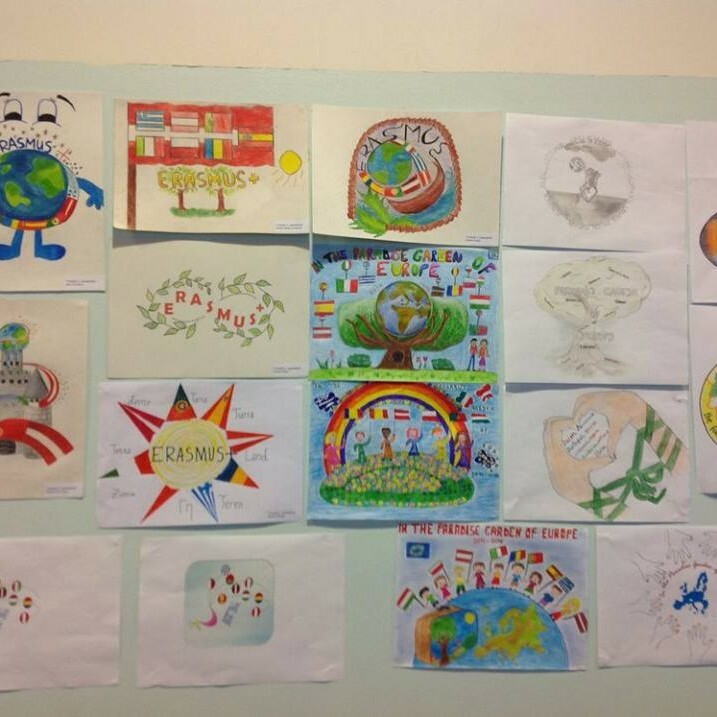 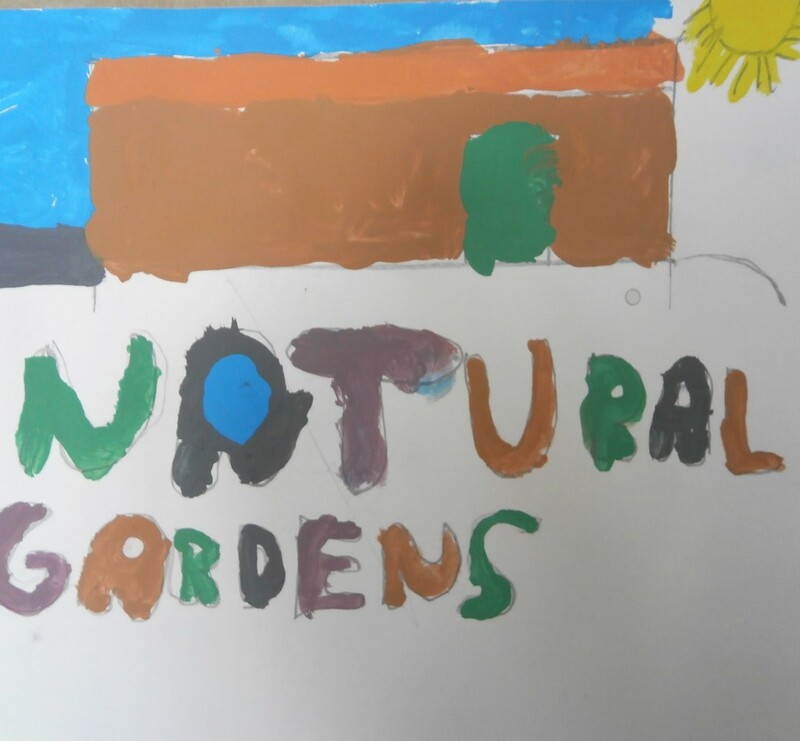 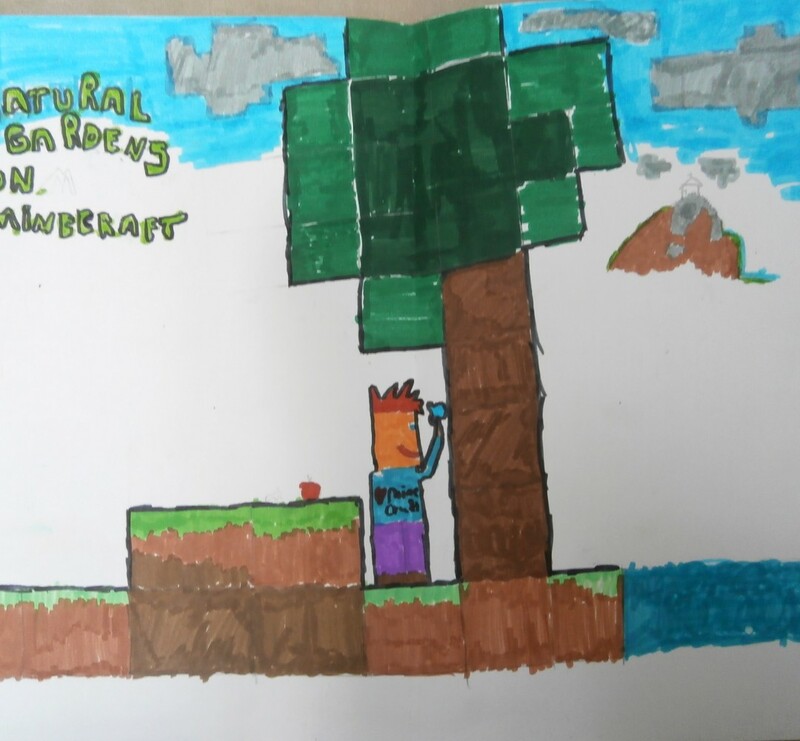 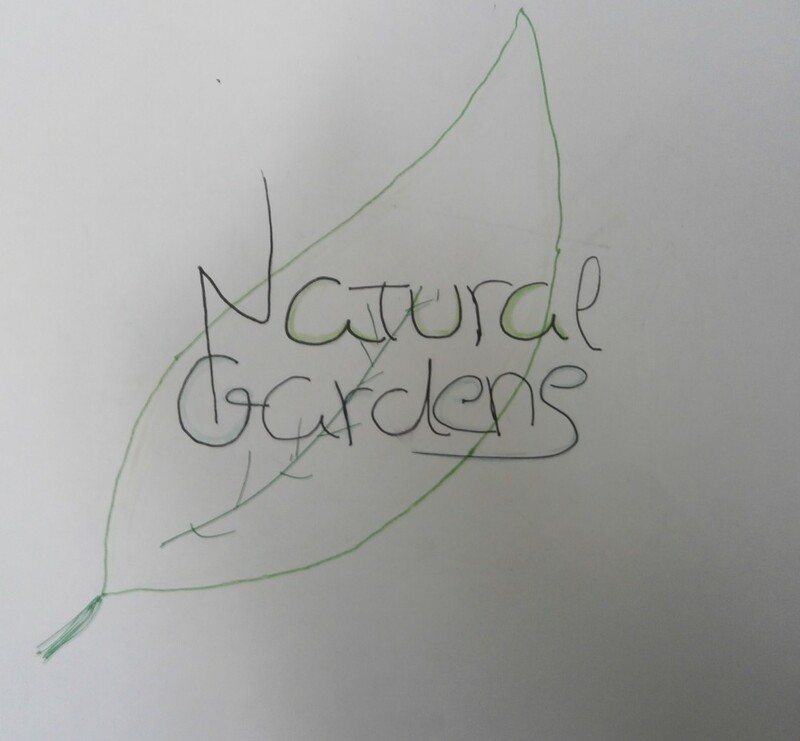 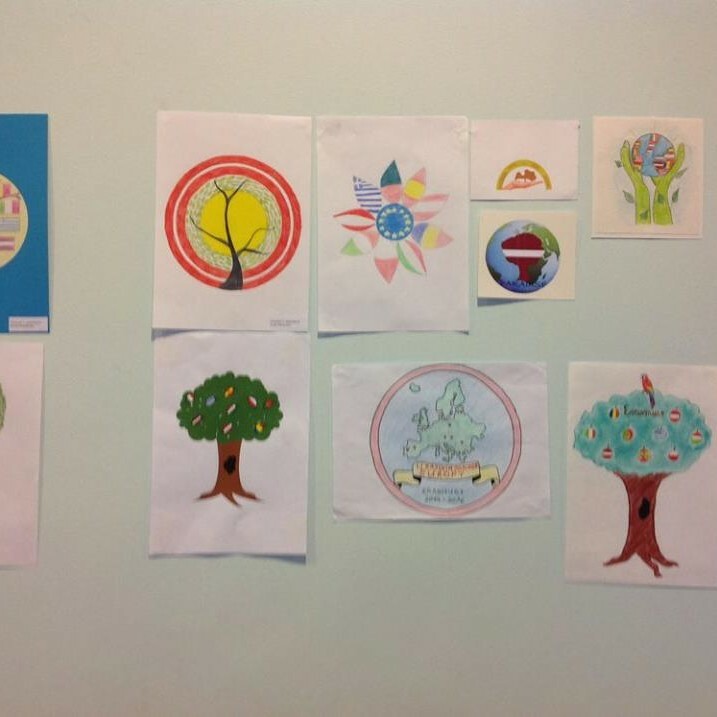 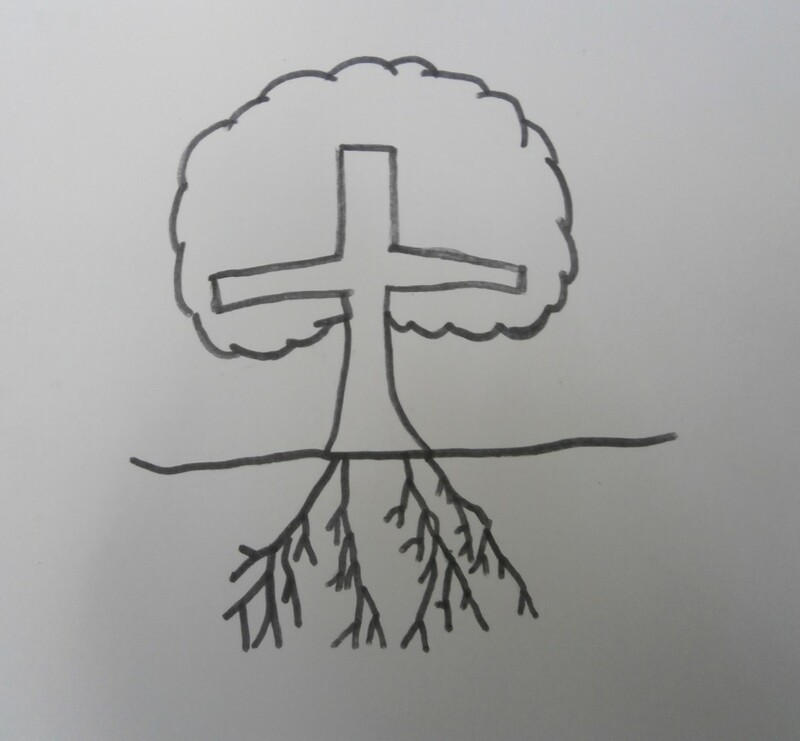 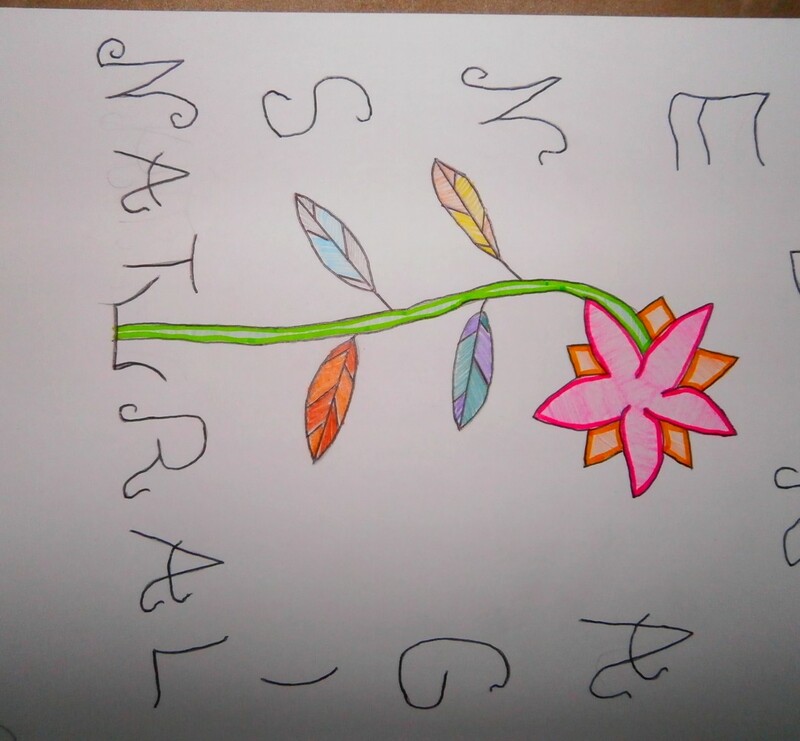 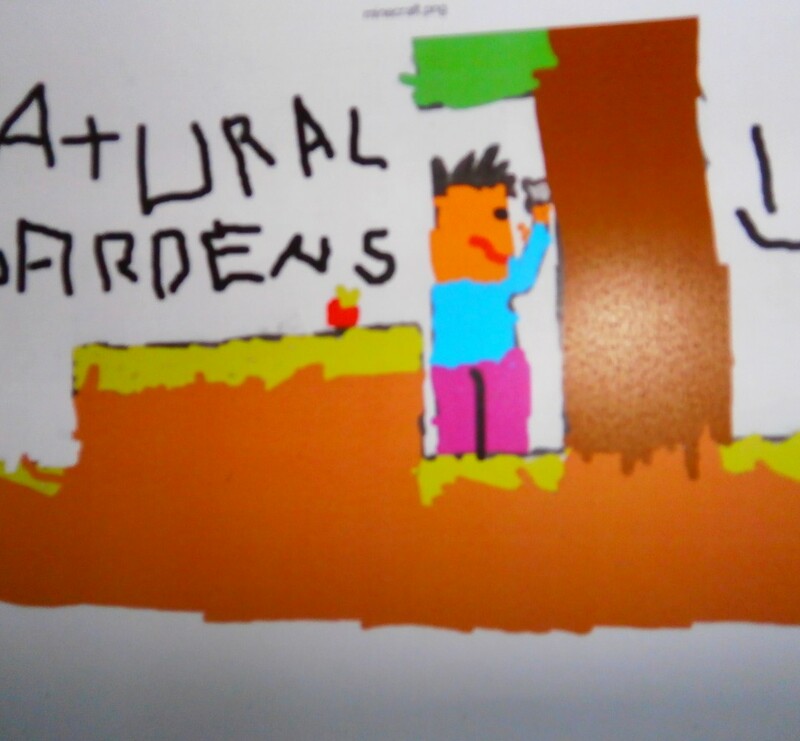 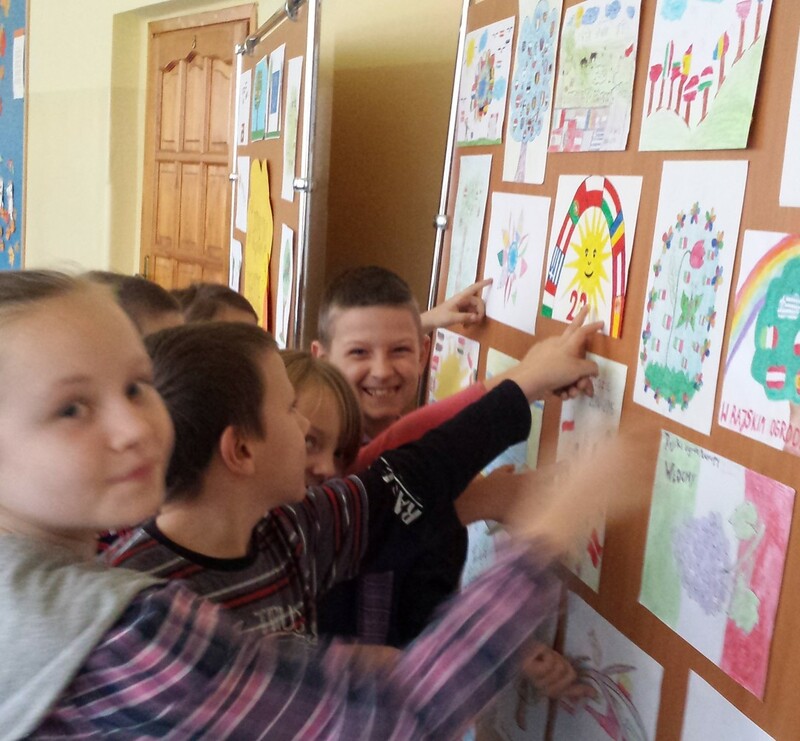 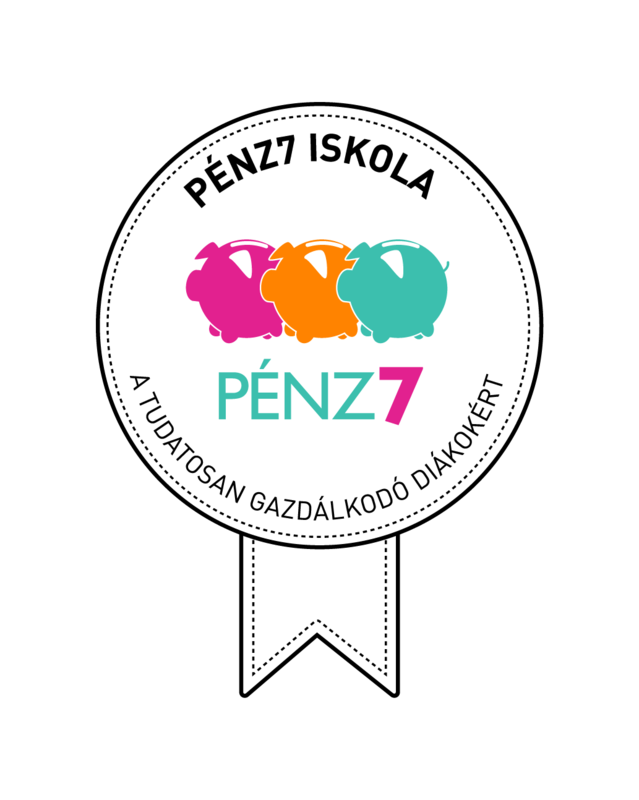 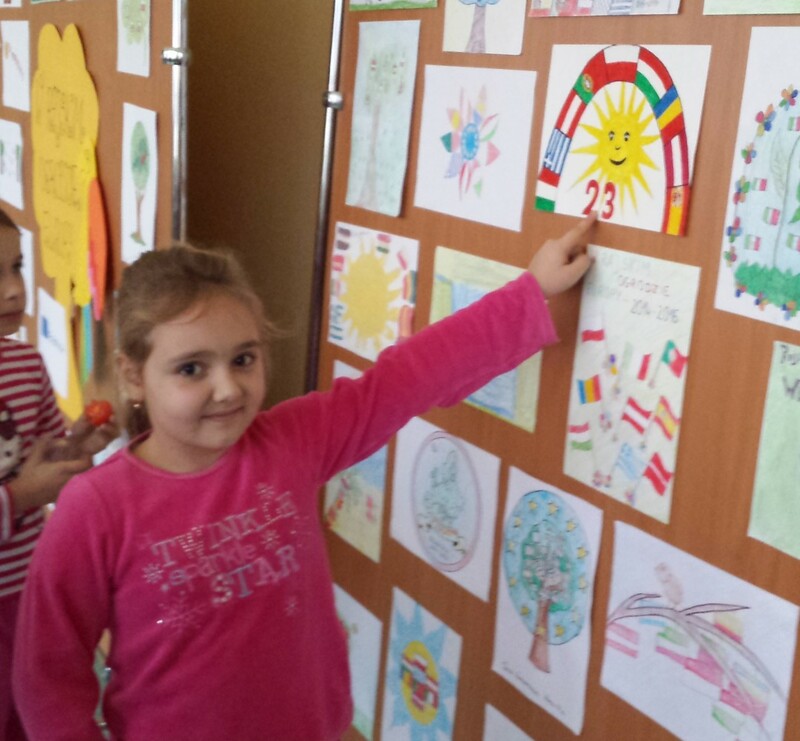 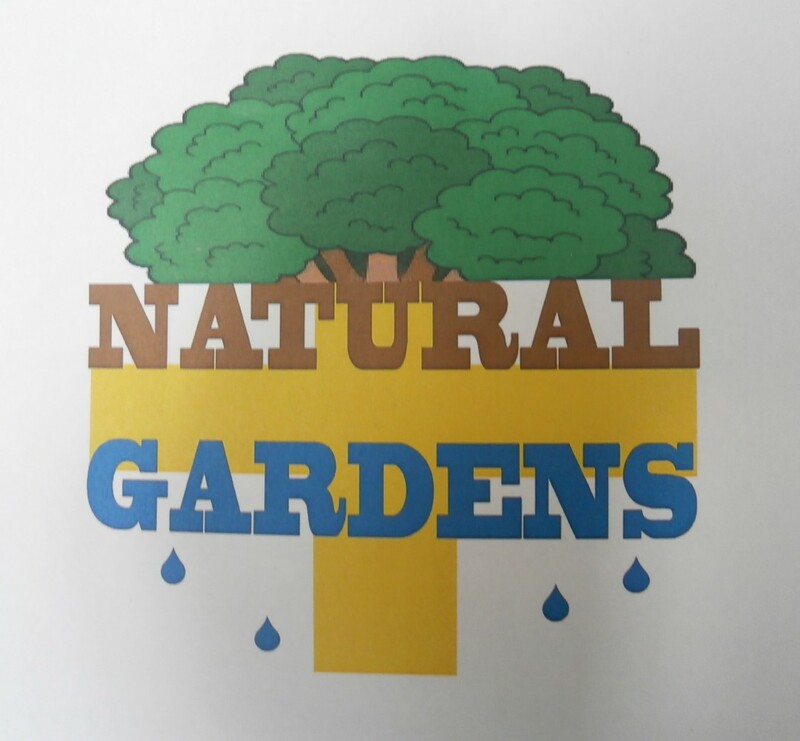 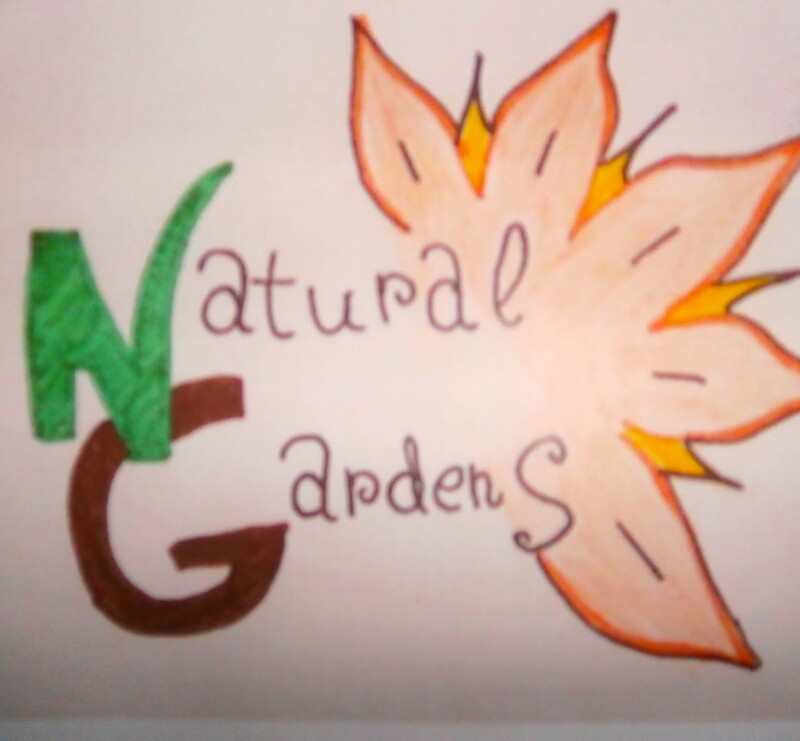 A school competition for a logo project was organized in October,2014 in which students 4th -6th grades took part. 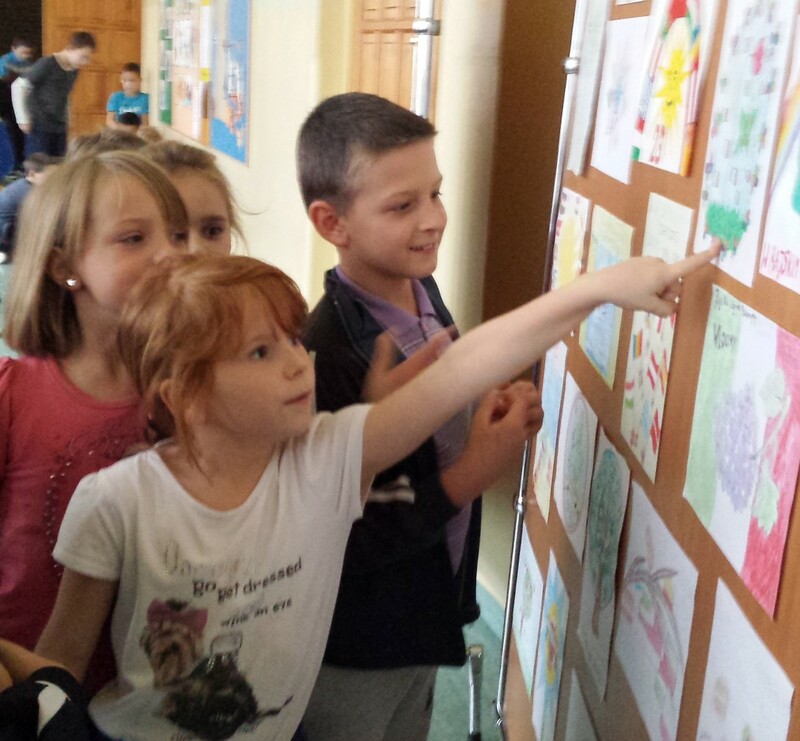 The best works were chosen and presented on a school exhibition from 3rd till 10th November,2014 . 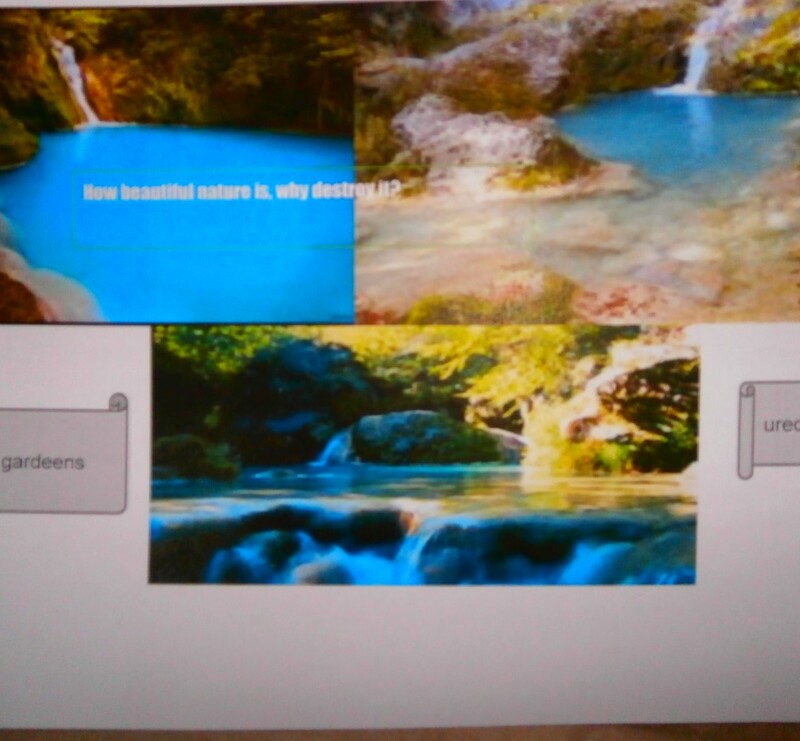 The works were made in different artistic technics and 5 the best ones were chosen and rewarded. 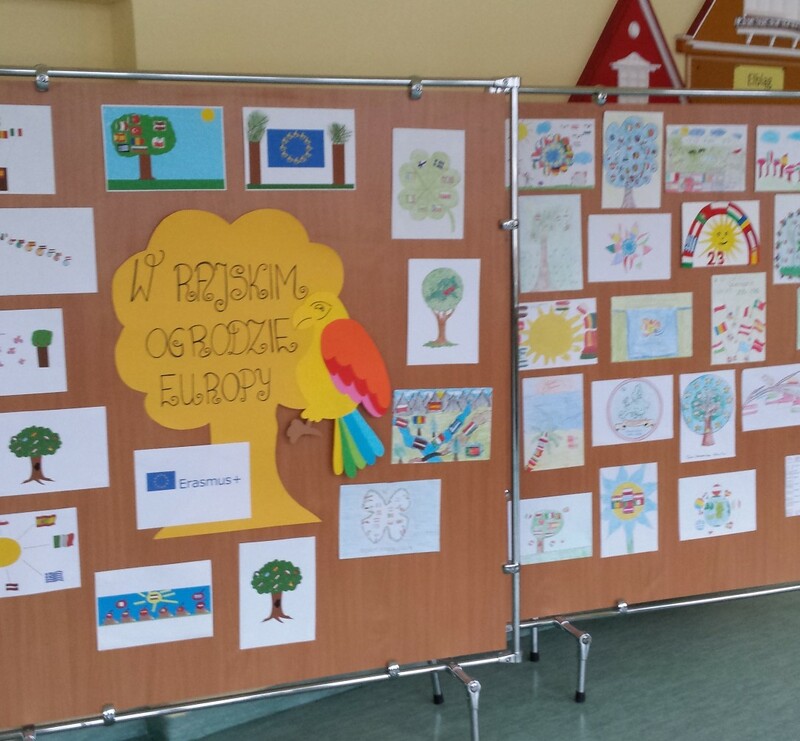 Those works were taken to Ventspils at the first project meeting and a joint international exhibition for a logo project was held as well. 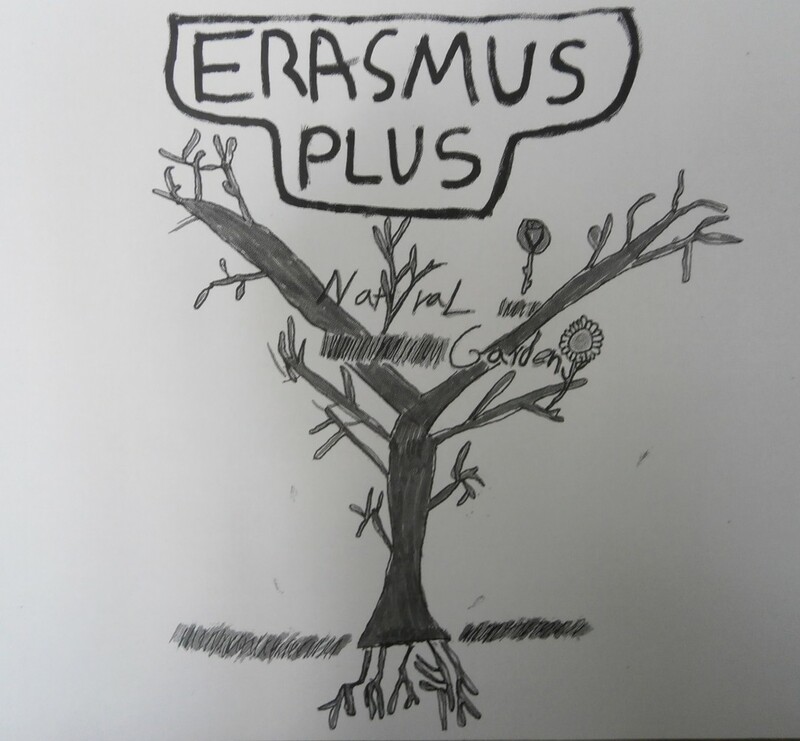 Posted in Erasmus+, Nincs kategorizálva.